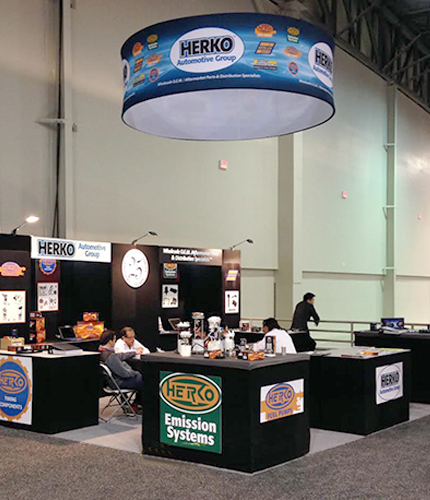 For more than 25 years, Automotive Aftermarket Products Expo (AAPEX) has been the premier global event representing the $477 billion global aftermarket auto parts industry. 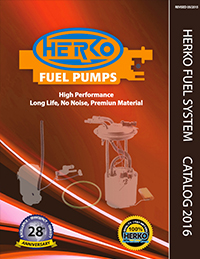 Located at the majestic Sands Expo, AAPEX 2017 will feature over 2,200 automotive aftermarket manufacturers and suppliers showcasing innovative products, services and technologies to 39,000+ targeted buyers. AAPEX 2017 will be held from Tuesday, October 31st through Thursday, November 2nd, as part of Automotive Aftermarket Industry Week in Las Vegas, Nevada. 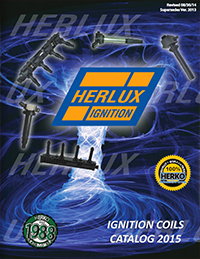 Make sure to visit HERKO AUTOMOTIVE GROUP, INC. at booth #1400. The São Paulo International Motor Show is the biggest and most important automotive event in Latin America. The São Paulo International Motor Show takes place every two years in São Paulo, Brazil since 1960. 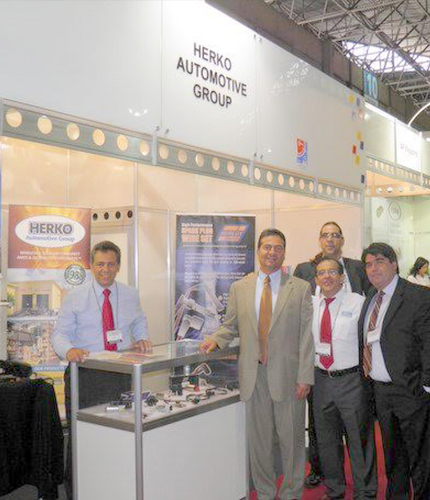 From left to right: Juan Carlos Gutierrez, Hermann Borda, Jorge Amaya, Ricardo Sandino and William Borda at the 2014 São Paulo International Motor Show.